We are so very happy that our favorite independent bookstore in SF will be joining us at Urban Epic this year. 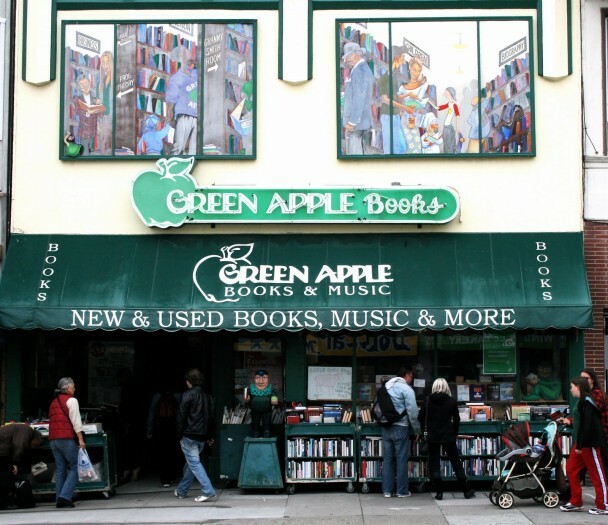 Green Apple Books has been selling books for 38 years. They are a treasured destination in San Francisco selling new and used books, magazines, and LP records, with a special regional focus. If you have never been to Green Apple Books get there as soon as you can. It’s one of our favorite places to spend an afternoon. They’ll be selling cookbooks at Urban Epic be sure to support this local treasure and visit them in booth number 20. The vibrant mix of local food, artisans, books (of course! 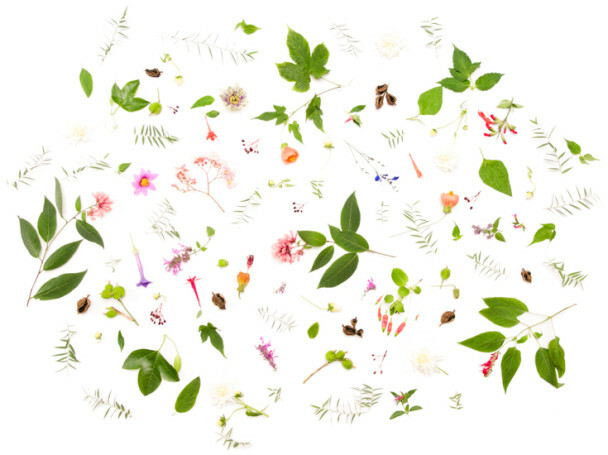 ), and people who love eating and cooking as much as we do. 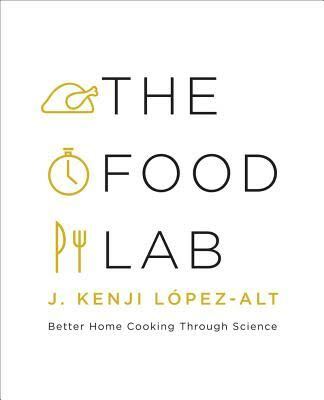 I think we are most excited about The Food Lab by J. Kenji López-Alt (the man behind SeriousEats.com). It’s a marvelous tome on technique. It probably belies my weakness, but I’m hoping the Sonoma County Distilling Company has some delicious locally-made temptations. I suspect they do! I live in the Outer Sunset, close to beloved OB, Golden Gate Park, and the fine shops of outer Judah and outer Noriega. I love it, obviously. I’ve also worked on Clement Street for 22 years, so it’s my second ‘hood.